European Wii owners, you're getting a dose of object finding in September. Mystery Case Files: The Malgrave Incident is an exclusive Wii instalment in the popular hidden object series, and it's coming to Europe on 9th September. While the game launches in North America on 27th June, so Europeans have a bit of a wait ahead to open the case of mystery files. 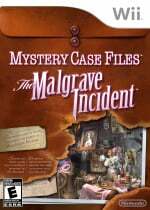 23rd June 2011: Put your detective skills to the test this autumn when the next instalment of Big Fish Games’ best-selling Mystery Case Files franchise Mystery Case Files: The Malgrave Incident, an intriguing hidden object adventure, launches exclusively for Wii on 9th September 2011. When a man named Winston Malgrave contacts the Mystery Case Files detective agency, he claims to have made the scientific “discovery of the century” and invites you to his island. 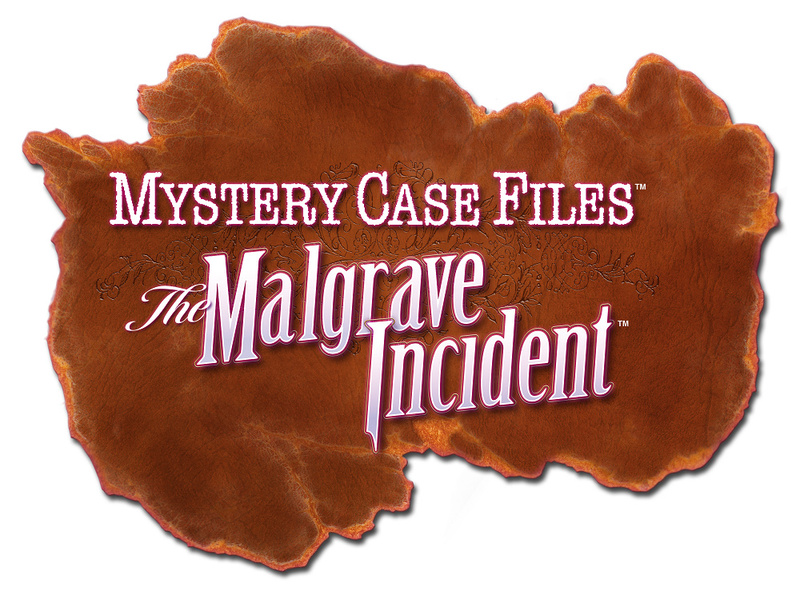 As Master Detective on the case, you must use your powers of observation to find items critical to solving the case and learn more about Malgrave’s discovery—a mysterious and intriguing purple dust. In order to solve the mysteries, you must explore the colourful and immersive landscapes of Malgrave Island. Along the way you will discover hidden object puzzles, where cleverly concealed items are scattered throughout a myriad of all-new and colourful scenes. When you think you’ve found the item you are looking for, simply use the Wii Remote pointer to click on your discovery to tick it off the search list. But all is not as it seems. Some of the terms on the search list are intentionally vague so you’ll need to think laterally to find all the items. For example, you may be asked to find a car - but this car could be a toy car, a real car or even a picture of a car. As you journey around Malgrave Island, make sure you keep an eye out for a variety of other clues, including photographs of teddy bears and watches, which can be collected for certain side-quests and logged in your notebook. When you have collected enough clues, you’ll be able to solve a number of different logic puzzles that will help you complete your mission. If you get stuck or simply want to share the fun, why not call on your friends to help you solve the intriguing, brain-teasing mysteries? Up to three other players can drop-in and work together to find those sneakily hidden items. Add a little competitive edge to the game and play in Swift Pick mode where the fastest player to discover all the objects wins. Or why not try a spot of Tick Tick Pick? The Wii Remote pointer turns into a ticking time bomb that will explode when the time runs out. Take it in turns to find the hidden objects as quickly as possible to pass the time bomb. But don‘t be the last one holding the bomb or it’s game over! 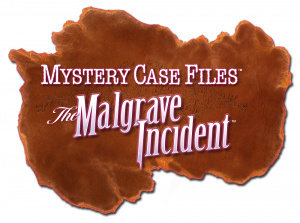 So keep your eyes peeled and your wits about you as you uncover the clues and solve the mysteries in Mystery Case Files: The Malgrave Incident, launching across Europe for Wii on 9th September 2011. Its probably going to be crap like the DS one. Hey I liked the DS one. Why wasn't this made for the DS anyway? Who the heck wants to play this with a Wiimote? DS makes more sense. There have not only been Millionheir before this. This will be the 9th Mystery Case Files game, the 7 rest appearing only on Mac and PC, and this will be the first in almost two years. This looks to have a fair amount of 3D environments,the art seems really good, and the production values seem to be the highest yet for a Mystery Case Files. Clearly the developers haven't been resting on their laurels, and despite their early success with more simplistic presentations, have decided to keep stepping it up. Kudos for helping this genre of "light adventuring" to really bloom.